First off, apologies for the lack of consistent updates. In the last couple of months I’ve had my hands full contributing pieces to Gaming Historia. It’s a video game site but also features articles on films, television, books, and other entertainment medium. We publish plenty of written articles, such as news, reviews, and preview, but have a large emphasis on streaming (check us out on Twitch!) and podcasting, with several shows available to enjoy. I semi-regularly review games for the site. Doing that has all but halted reviews I can publish for this site. 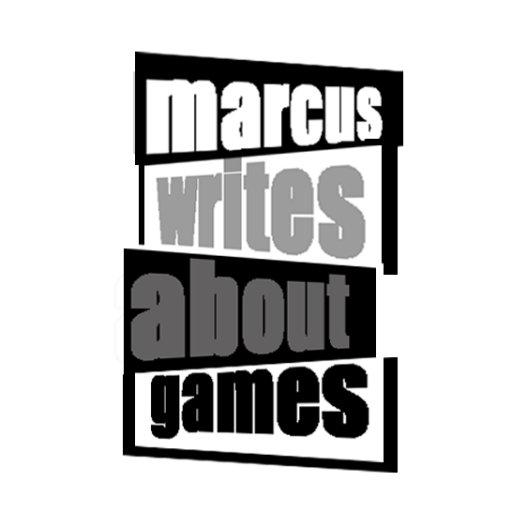 So if you enjoy reading my thoughts on games (if so, thank you), I’m going to start linking my reviews from that Gaming Historia, as well as from any other outlets, to keep you up to speed on my activities. You’ll find new links to several reviews on the Reviews page. I still plan to whip up blog posts now and again, it will just occur a bit more irregularly due to my workload. However, Carving Gaming Rushmores episodes will continue to be published on this blog for the foreseeable future. Here’s a snippet of the review with a link to the entire article. Enjoy, and thanks for reading! The Awesome Adventures of Captain Spirit – An Affecting Journey Through Childhood and Imagination. As kids, we relied on our imaginations to take us on unbelievable adventures. We battled aliens on far-off planets or thwarted supervillains as costumed crime-fighters. Sometimes our made-up adventures acted as an escape from the real-life problems we were too young, or too afraid, to face head-on.